These five travel makeup bags will fit all of your beauty products, and will also keep them organized. 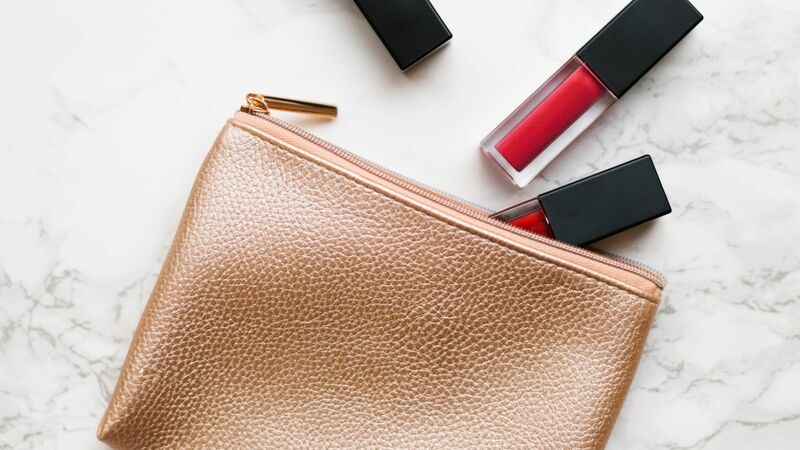 Get the scoop on a few of our favorite cosmetic cases and why they're great for your carry-on, here. 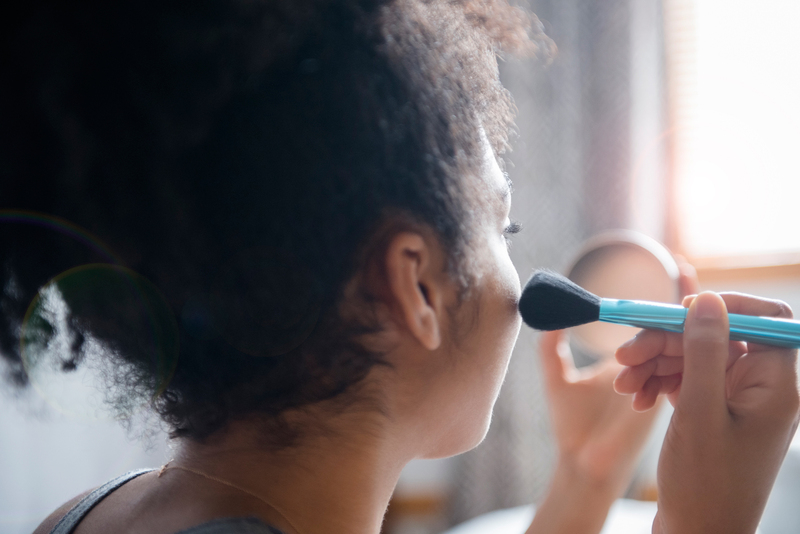 From cell phones cases to chic vanity mirrors, read on for our favorite lighting options to enhance your makeup game. 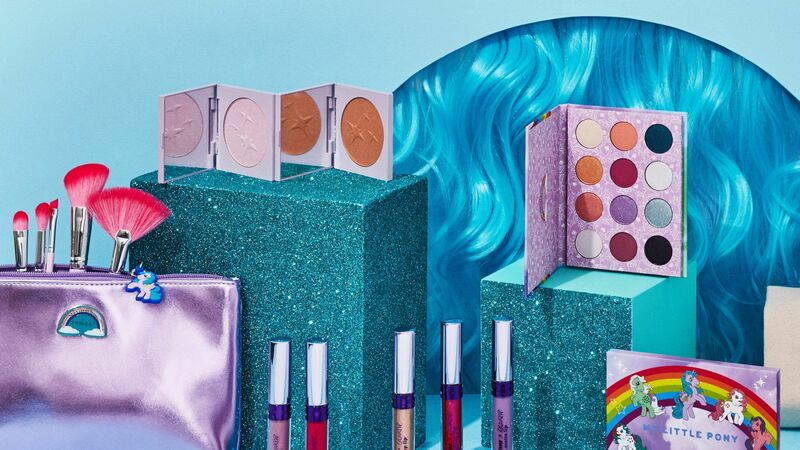 ColourPop is launching a 'My Little Pony' color cosmetics collection. 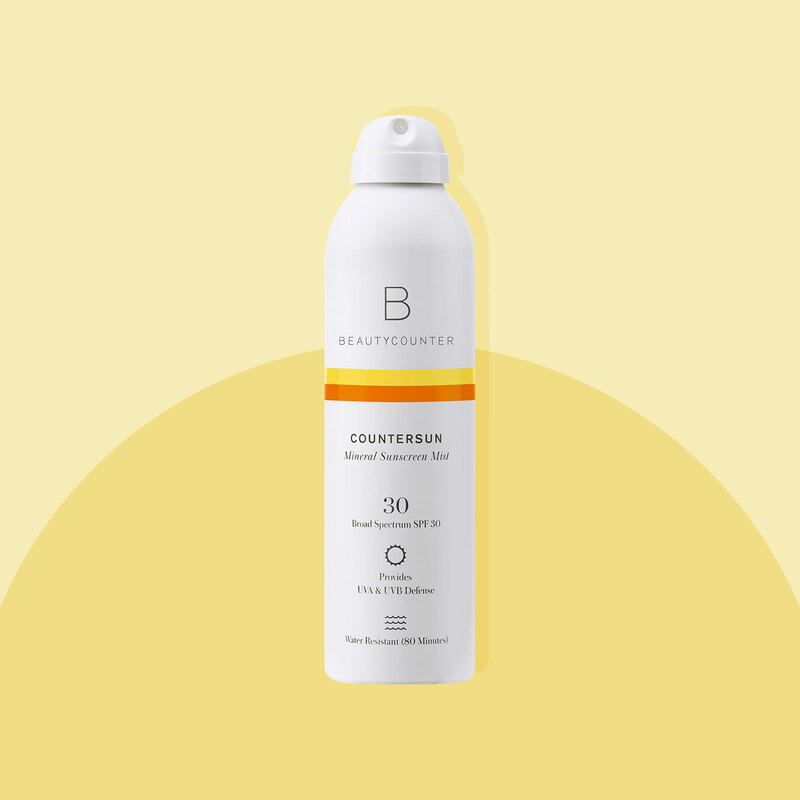 See what each product looks like here, and when you can pick them up.